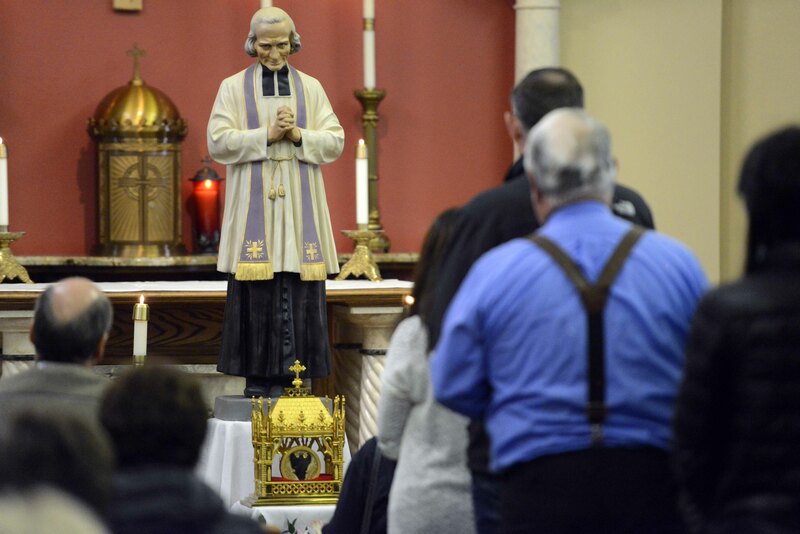 Faithful from across Montana made their way to Belgrade on March 26th to experience the incorrupt heart of the parish’s patron, St. John Vianney. 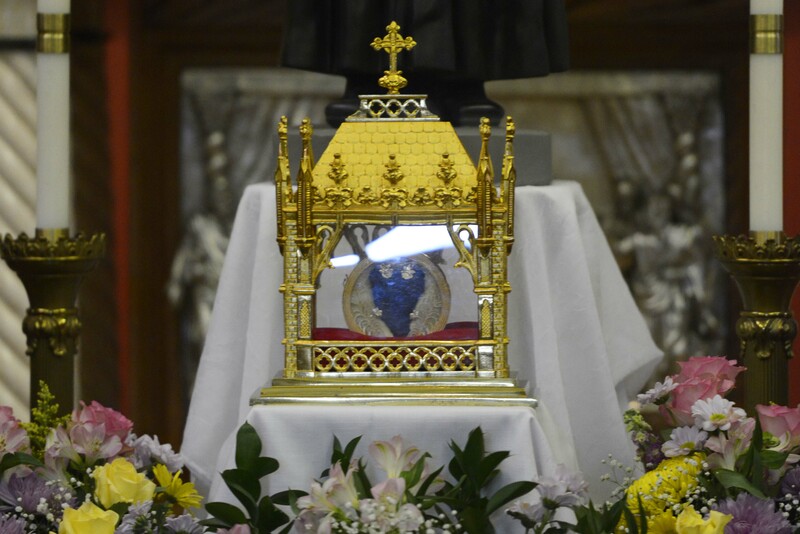 Normally enshrined in Ars, France where Vianney served, the holy relic is on pilgrimage across the United States under the guidance of the Knights of Columbus. The heart was available for public veneration at St. John Vianney parish through the afternoon, followed by Mass, confessions, and more time for prayer and veneration in the evening. St. John Vianney was a parish priest in the village of Ars in the early 1800’s. During his life he faced great apathy and antagonism against the priesthood and the Church, but it was in this struggle that he poured his devotion and love. It is said that up to 300 pilgrims visited Vianney each day between 1830 and 1845. Through his work, pilgrims and the people of Ars returned to the Lord with a vibrant faith. He was known for spending 12-hour days in the confessional, and even took on part of the penances that he would give to his flock. After passing away in 1859, St. John Vianney was canonized in 1925 and his body was found to be incorruptible or preserved from decay. Today, he is recognized as the universal patron of parish priests. Fr. 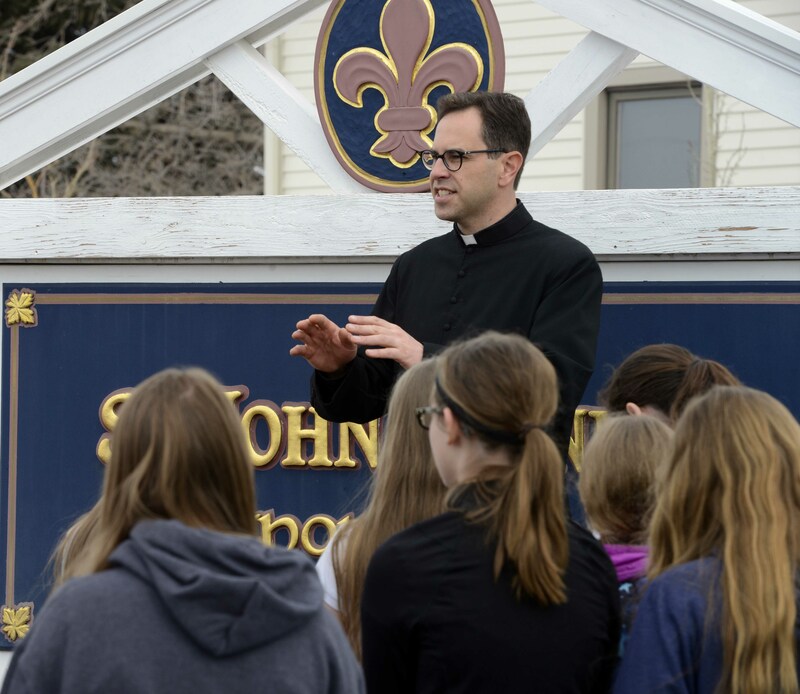 Erik Gilbaugh greets students as they prepare to visit the relic of St. John Vianney’s incorrupt heart. Parishioners and priests, both local and from various parts of the diocese, were in attendance. Additionally, students from St. Andrew’s Catholic School in Helena and Divine Mercy Academy in Belgrade came to learn more about St. John Vianney and experience the relic. “It just blew me away to be in the presence of the heart of a man who really lived and ministered to so many. That’s the part of him that loved,” said one attendee, who came with a group from Ss. Cyril and Methodius parish in East Helena. 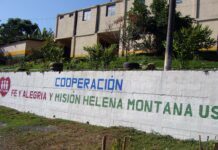 “I felt an incredible gentleness and mercy, it was beautiful,” said another from the group. Experiences like these impassioned the Knights of Columbus to shepherd the heart of St. John Vianney across the country. The relic first came to the U.S. for an international convention for the Knights in Baltimore in August 2018. “It was there that the Supreme Knight asked the rector of the shrine in France if it could return to the U.S., entrusted to the Knights of Columbus, and travel throughout the country for the faithful to pray for priests, bishops, and renewal in the church,” said Peter Sonski. A line of visitors to venerate the incorrupt heart of St. John Vianney continued throughout the afternoon. Sonski, a Knight of 13 years, is the Education, Outreach, & Visitor Services Manager for the Knights of Columbus Museum in Connecticut and is one of three custodians of the relic on its American pilgrimage. 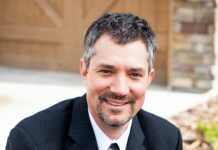 Montana marks the 27th state for Sonski and the relic tour since early March. The parish in Belgrade couldn’t agree more. 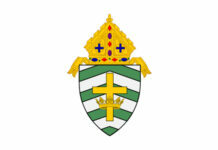 The Catholic community, formerly the Valley of the Flowers Mission, was rededicated in 2013 as St. John Vianney Parish. The relic tour returned to Connecticut on April 1st with stops in New England and New York before returning to France later this spring.